Following its many and immensely popular performances on Celestyal Cruises ships throughout the 2015 season, the Lyceum Club of Greek Women will perform famous Greek traditional dances on Saturday, the 19th of October, during the celebration of the end of the season on the Celestyal Olympia. 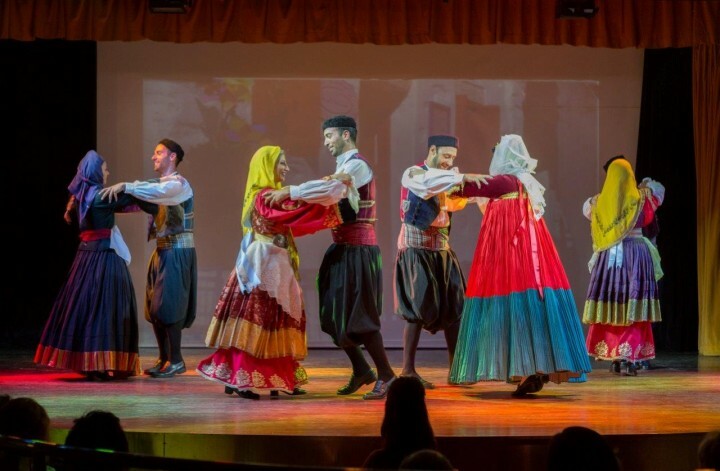 With characteristic joy and a talent for traditional dances, the Lyceum Club of Greek Women will celebrate the end of the season with the Olympia’s passengers. The event will include traditional songs, tasty Greek dishes and traditional dances, which have delighted and fascinated Greek and foreign passengers throughout the season. 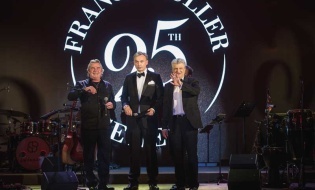 This party, which will be full of Greek colors and flavors, will also give passengers an opportunity to admire traditional Greek folk costumes. Celestyal Cruises and The Lyceum Club of Greek Women share a goal of preserving and promoting the culture and heritage of Greece and have been cooperating successfully since 2013 to provide authentic, joyful Greek experiences to Celestyal passengers. The Lyceum Club of Greek Women’s love of traditional dances and songs, along with their traditional costumes, were core to the real Greek experience Celestyal passengers enjoyed throughout the season. The Lyceum Club of Greek Women, founded in 1911 in Athens, continues to support Greek women while promoting Hellenic culture and heritage with the valuable support of its volunteers. Celestyal Cruises, as part of its Corporate Social Responsibility activities, provides significant financial aid to the organization by donating a euro for every ticket sold during cruises that feature a Lyceum Club of Greek Women event. With more than eighty special themed events this season, Celestyal Cruises once again provided its passengers with the real Greek experience. Despite the difficult political and financial circumstances the country faces, Celestyal continues to provide the people of Greece with inexpensive getaways throughout September and October, to keep the summer spirit alive as autumn progresses and to bring the pleasure of its wonderful cruises to as many Greeks as possible.